My passion is building enthusiasm and recognition for a person, business, product, event or idea. Branding and social media marketing allow me to draw from my formal education and career experiences in several forms of media, including Broadcast News Meteorologist, Home Shopping Network Guest Host, AAA Going Places Magazine Travel Writer, Tampa Bay Magazine Culinary Writer, Radio DJ and News Director. Community commitment has allowed me to further build my leadership skills, by serving as an officer for several non-profit boards of directors, planning and executing major fund-raising events, building a stronger community awareness for various projects, and volunteering countless hours to support causes that I value. Obviously, I embrace change and enjoy the excitement of learning new ways to improve and enjoy life. I hate “Mostly Cloudy” days and attitudes. Thunderstorms are exciting and necessary to help us appreciate the blue skies! We are committed to keeping your email address confidential. Thanks to Laura York, Hermitage High School in Richmond, Virginia was able to pull together an incredible 40th High School Reunion! Laura saved us by creating a gorgeous and easy to use website that included PayPal for ticket purchase and easy to upload pages for Video links and pictures after the reunion. Registration could be done online and tracked by the Reunion Committee to build a database. We never thought we could afford something so wonderful and helpful. When it comes to partnering on planning and promoting an event, Laura comes to the table with fresh, new ideas based on her years of experience with different clients. Her approach is creative yet practical and she does what it takes to make it happen. I "LOVE" the logo that Laura at Big Buzz Media designed for me! I always get complimented on it! Working with Laura is always a pleasure as she brings a high level of energy and experience into her projects. I have recommended her to other associates for logo design because of her professionalism and quality work. Laura created a logo for my business and it turned out absolutely perfect! She really listened to what I wanted and kept tweaking it until it was exactly what I had envisioned. I get compliments on it all the time. I would definitely recommend her to anyone. I’ve worked with Laura on several projects for clients, both marketing online and for live events. She is talented and highly creative, using her broad background and experience to generate unique ideas for your brand. Laura can take your vision, even if it doesn’t seem clear to you yet, and turn it into reality that is even better than you imagined! Shout out to Laura York for creating and maintaining our Facebook page for Top Dog Contracting. Social media has become very important in getting your name out and Laura is the best in the business in getting that done. 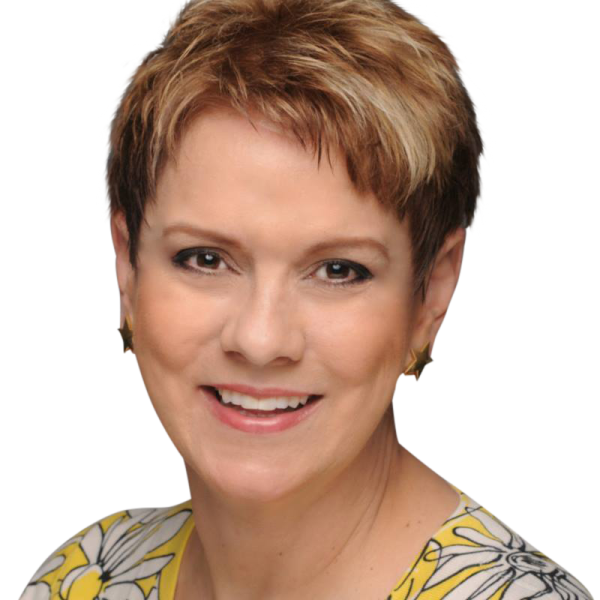 Founder & CEO, Digital Media Tecs, Inc.
Laura York has done a great job setting up our Facebook pages for StarLight Realty and Howling Wolf Productions. Everybody loves her graphics on Howling Wolf! Her page set up for StarLight Realty helps us to advertise our listings via video productions we get from utilizing Howling Wolf Productions to create virtual tours for us. She has promoted StarLight getting us hundreds of Likes and Follows. Laura York has excellent taste and professionalism. She designed my logo with great attention to detail and care regarding my mission. Her artist talent came through in all her efforts. Laura York provided great insight on how to effectively implement branding and marketing strategies to competitively position my small business. Laura has a brilliant eye for creativity and her knowledge and support was reassuring. 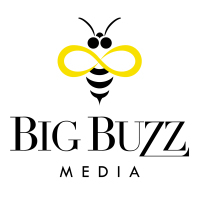 Big Buzz Media truly takes the sting out of marketing. I engaged Big Buzz Media to create a new logo, matching business cards, and bookmarks for me. Marketing wizard, Laura York, performed beyond my expectations! Her designs were delightful and delivered well within my deadline. 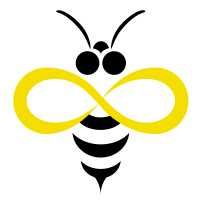 Whenever I update my marketing, I will rely on Laura York at Big Buzz Media to create my solution. She will dazzle, not disappoint! Laura went above and beyond my expectations! She took my vision and made it a reality. Her creativity and work-ethic separate her from the rest. At age 77, I don’t know much about Social Media but when I wrote my first fiction book, “Surviving Murder”, Laura York set up our FB page to promote it. It is well done and we still get views and likes constantly.